Nothing is better than coming home from a long, hard day at work, grabbing the remote and relaxing in your favorite recliner, a perfect spot to kick back and chill. 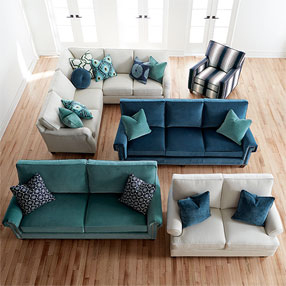 With a couple of end tables, you'll create the ideal space to lay back with your preferred beverage. 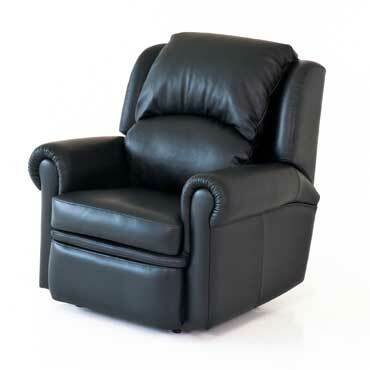 A reclining chair is a key piece of furniture when setting up a living or family room. Paired with a lamp, sofa, and ottoman, you'll create a space for entertaining guests or enjoying a relaxing weekend with family and friends. Accenting your room design with matching furniture creates a unified look that flows through the whole house. Recliners come in a wide variety of styles and colors, ranging from dark leather to bright colored fabric, so you can choose one that not only feels fantastic but also looks great too.